Celebrate special occasions or gatherings with great food and service provided by Mario's. 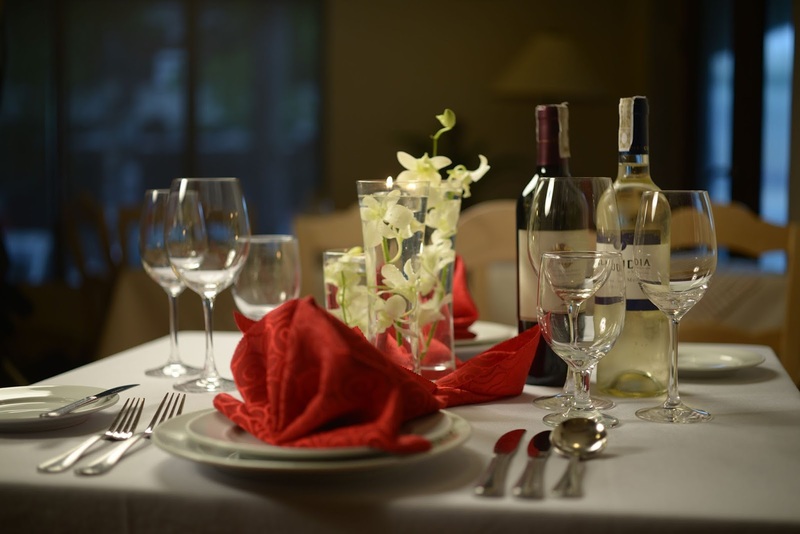 Delicious food, impeccable service, personalized menu, attention to detail, expert advice on wine selection, floral arrangements, linens, china, and silverware. Mario's has all of these to make your occasion a truly memorable one. A team of experts can help you create your catering package that suits your requirements and budget. From birthday celebrations, engagement parties, weddings, christening, reunion of family and friends, and yes, even business and corporate affairs. With its decades of experience in the restaurant and catering business, Mario's can really provide not only its expertise but is passionate about it as well.